Need a dinner that is easy enough for weeknights, but fancy enough for weekends? 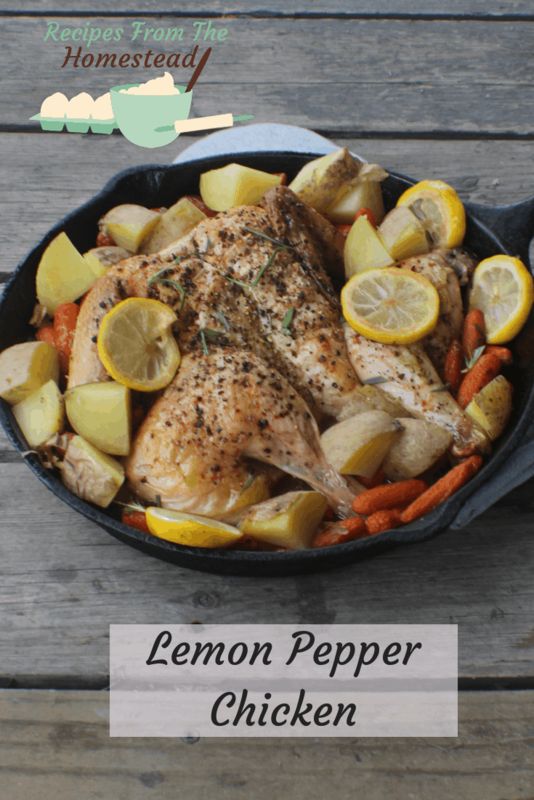 This lemon pepper chicken will fit the bill! My daughter is an amazing cook, truly. 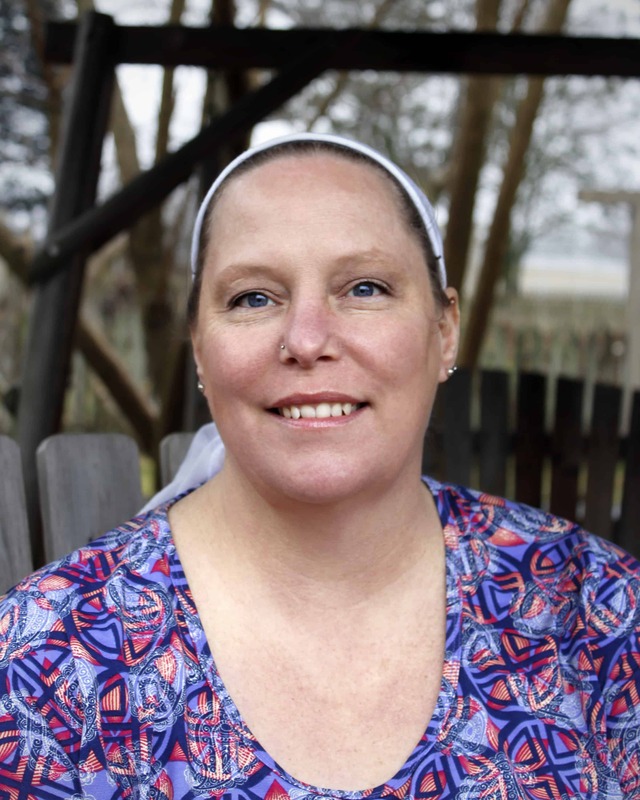 She spent most of her growing up years in the kitchen alongside me, learning how to make French toast, pie crusts, homemade bread and more. When we raised our own meat chickens, she and I would work together to get them cleaned out. She’s all grown up, married and running her own home now, and I miss seeing her in the kitchen on a daily basis. The last time we got together, she came up with this amazing lemon pepper chicken that we fully enjoyed with her homemade artisan bread. The hubby, Frenchman, and the boy all agreed that this lemon pepper chicken was a hit! To make this lemon pepper chicken, you will need to cut it for spatchcooking. What is spatchcooking? It’s the process of flattening the chicken so it cooks faster. A whole chicken can be roasted in 30-45 minutes, saving 15 or more minutes. More skin is exposed, so you will get more crispy skin. This makes the Frenchman very happy. Lay your bird breast side down on a steady surface. Using a sharp pair of kitchen scissors, cut alongside the backbone, starting at the bottom of the thigh and working your way up. Remove the backbone and use for homemade broth. Turn the chicken breast side up and gently press down to flatten. Whole chicken, cut as directed above. In a medium sized bowl, mix seasonings together. Rub the chicken on both sides with olive oil and seasonings. 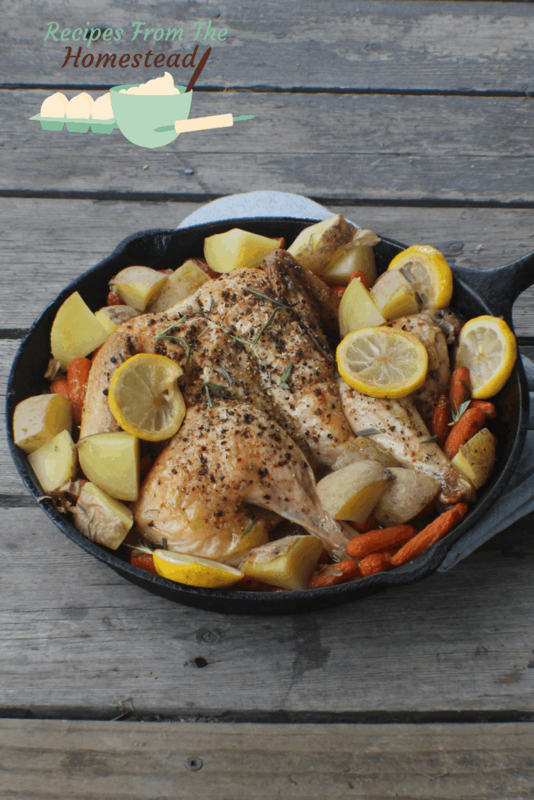 In a large skillet or pot, lay the flattened chicken inside. Roast for 30-40, or until juices run clear. 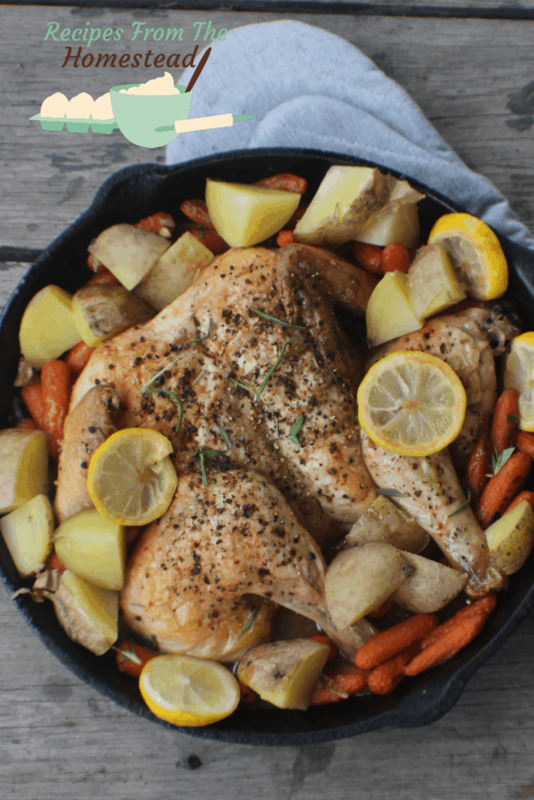 Serve alongside crusty bread, with roasted potatoes and carrots for a complete meal! Are you ready for a wonderfully easy, yet fancy meal? Will you make this spatchooked lemon pepper chicken? Be sure to pin this for later.